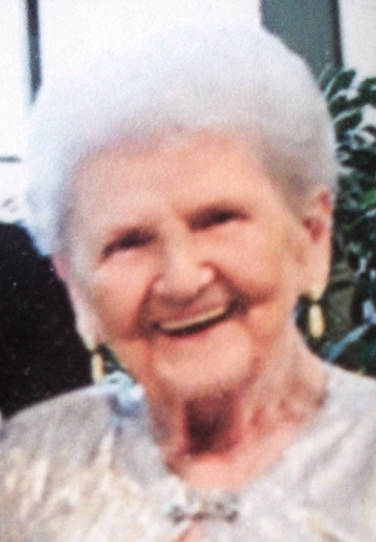 FRANCES B. JOHERL (nee Barnoski), age 93. Beloved wife of the late William G.; dearest mother of William D. (wife Esther), Dennis (wife Charlotte), Wayne, Douglas (wife Christina) and Kathleen Shaughnessy (husband Michael, deceased); devoted grandmother and great-grandmother of many. The family suggests contributions to St. Jude Children’s Research Hospital, 501 St. Jude Place, Memphis, TN 38105. Mass of Christian Burial 10:30 a.m. Friday, May 13, 2016 at St. Paschal Baylon Church. Interment Western Reserve Memorial Gardens. 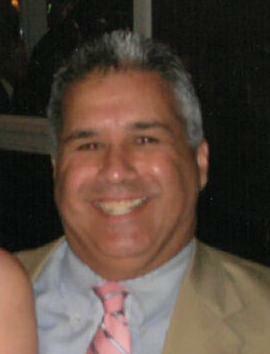 Family will receive friends at THE VICCHIARELLI FUNERAL HOME, 5252 MAYFIELD RD., LYNDHURST (BETWEEN RICHMOND AND BRAINARD) THURSDAY 4-8 P.M.
Jack L. Sumrak, beloved husband of Katherine Campbell (deceased) (nee Piscioneri); dearest father of Mark (Patty), Bruce (Sherrie), John, David and William T. Campbell and Maureen F. Campbell; devoted grandfather of 8; great-grandfather of 4; dear brother of Alice M. Kesic (of Canal Winchester, Ohio); fond uncle of Carl T. Kesic (of Canal Winchester, Ohio). Mass of Christian Burial Saturday May 7, 2016 at 11 a.m. at Holy Redeemer Church. Inurnment All Souls Cemetery. Arrangements by: VICCHIARELLI FUNERAL HOME.